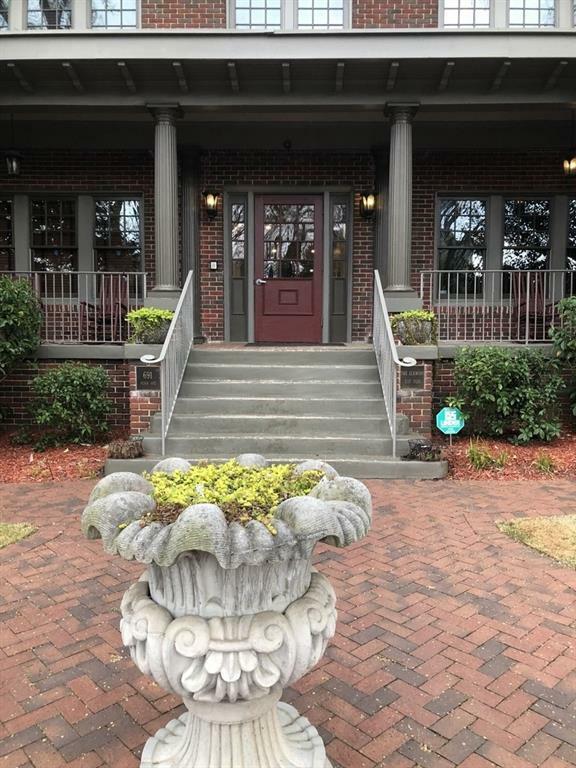 RENTAL - Beautifully renovated historic building in heart of Midtown, walking distance to Piedmont Park, restaurants, shops, Ponce City Market and Belt line! 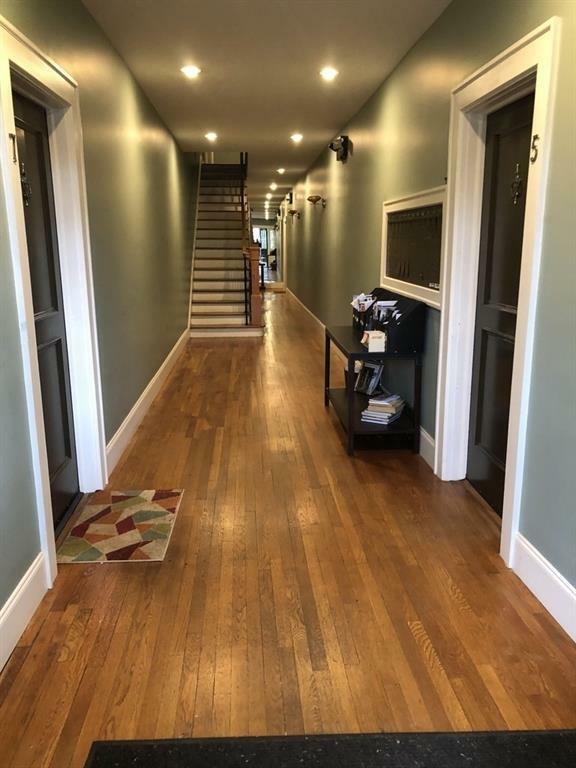 Beautifully updated 2BR/1BA unit with gleaming hardwood floors, spacious living room, separate den or dining room, gorgeous kitchen w/breakfast nook/butler's pantry, generous bedrooms & private balcony. 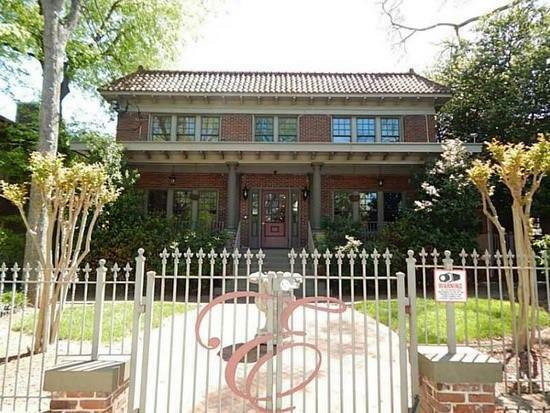 So much character in amazing location! 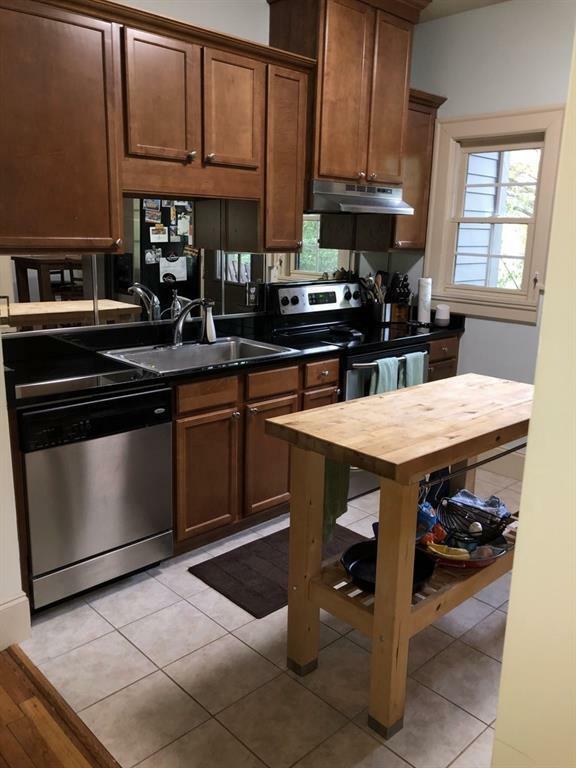 Listing provided courtesy of Keller Wms Re Atl Midtown.